Entertaining Canberra & Surrounding Areas for 30yrs! At Complete Entertainment, it’s our mobile DJ’s mission to turn every special event into an incredible experience. For 30 years, we’ve been providing mobile entertainment services to the Canberra & surrounding areas. 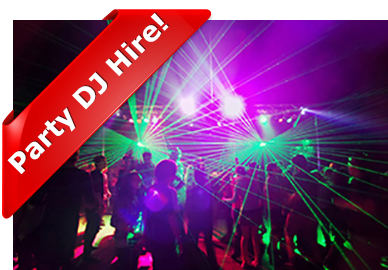 From general mobile Canberra DJ hire to large wedding and corporate functions, we’re available to provide an engaging and interactive experience for people of all ages and interests. We make planning the entertainment for your event simple. By working with you every step of the way, we’re able to meet all of your needs and those of your guests. We will work with you to build the perfect soundtrack for your special event. Music for your BIG day! We will work with you to build the perfect soundtrack for your wedding reception. 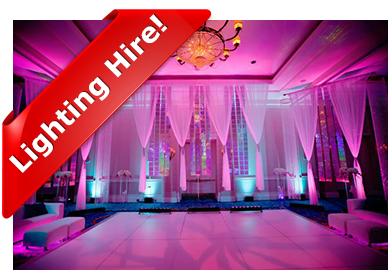 We will work with you to build the perfect room lighting for your special day. 30+yrs in the DJ hire, PA and Lighting Industry! Local Canberra experience that matters! Just a phone call away! Complete Entertainment not only provides mobile DJ’s for local Canberra functions, we also supply special effects lighting, PA Sound Hire and versatile MC’s, Comperes and Announcers for functions of any size or type.